E3 is here again, and I'm ready for the surprises it will give. Quite a lot has leaked ahead of time this year, so whether there will be any left remains to be seen. However, I'm not talking about all of that here. As ever, this is what I want to be seeing throughout the event. Nintendo, as ever, is where my focus lies. With Super Smash Bros. on the Nintendo Switch being announced and mentioned as a focus, it’s possible this will be the last item of the presentation to segue into being the first item of the Treehouse streams. 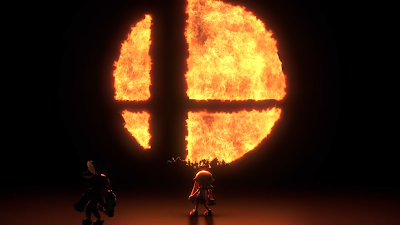 Day one of those streams is sure to focus on a lot of the big stuff announced in the presentation, with the end being the Splatoon 2 finals and the Smash Invitational. The Splatoon 2 Octo Expansion will probably get a focus in the Treehouse too. As for other games, that Star Fox game that’s being rumoured sounds like a break from the original format of the series, and is something that could get me to buy into it. The Yoshi game seen last year hasn’t been seen since, so maybe this year brings it back. Metroid Prime 4 also hasn’t been seen since the name drop last year, and while Nintendo have said nothing but 2018 games, there could at least be a tease for it. Pokémon on Switch has been confirmed, with Let’s Go! Pikachu! and Let’s Go! Eevee! being a side series taking the GO! mechanics and implementing them into an RPG-styled game. Also confirmed are core RPG games for 2019, though nothing has been seen of them. But just like Metroid Prime 4, is it possible we could get a tease for them? I’d say probably not. I doubt the Let’s Go! games will be in the presentation itself, but there’ll be at least one segment focusing on them in the Treehouse streams. Another game, but with all these current games filling the spaces is probably not going to be a winter release unless something else has been delayed, is Animal Crossing. A main entry skipped the WiiU, leaving Nintendo to bring back the 3DS game with new content almost four years after it’s first release. Along with keeping the series going with some spin-off games. Now – six years after the last main game – should be time for the return. And the Switch offers a great opportunity to expand the game further than what has previously been seen. I’ve previously mentioned ideas so I’m not going into them again, but there’s the possibility of having two areas of land that are under your control. An urban area and the usual country village. Again you’d be mayor but with more control of where you place all items, including where villagers can place their homes. Super Mario Odyssey is hopefully getting more DLC, and I’d wish for Mario Kart to get some as well, just to try and keep it relevant against the numerous mascot racers releasing [or at least if the rumours are true]. The new Fire Emblem needs to be seen, unless that is the game that’s been delayed to make way for Animal Crossing. 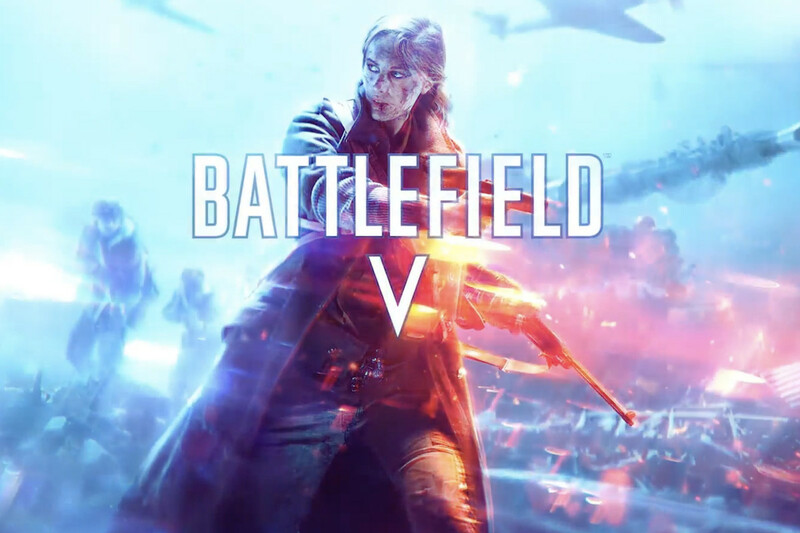 I’m not going into what sort of new games we could see, but considering the last six months of 2018 look to already be packed, I don’t expect big releases. And a last for Nintendo with third party, Crash Bandicoot is already making his way to other platforms – including the Switch – so why not the other mascot that’s coming soon? I admit to looking forward more to Spyro than Crash, and I’m hoping that Nintendo are holding off the announcement of Spyro for Switch for another reason. Both Crash and Spyro making their way into Smash. The presentation, followed by the three days of Treehouse streams, will make Nintendo one to watch as always. Starting on Tuesday-12 with the presentation at 09:00 PDT / 17:00 BST, the Treehouse on Tuesday begins straight after, then on the 13th and 14th at 10:00 PDT / 18:00 BST. The Splatoon 2 World Championship begins on the 11th at 15:30 PDT / 23:30 BST until 18:00 PDT / 02:00 BST, with the finals on the 12th at 13:00 PDT / 21:00 BST. The Smash Bros. Invitational begins right after the finals end. With the Xbox One X now out, and Backwards Compatibility still being a focus, Microsoft have seemingly set up a real opportunity for whenever they bring new hardware out. I’m not saying that will be shown this year, but it will be interesting to look out for anything that looks like preparation for that time. A patent for a new system-wide progression profile has been uncovered that doesn’t reward score based on fixed objectives. Instead it looks at how you’ve been playing the game instead. Despite insistence that it isn’t actively in development, the writing is on the wall for it to make appearance sometime in the future. As for the games, it’s Horizon time. Forza had an entry in its main Motorsport series last year, so unless something is stopping it from appearing, Forza Horizon 4 will be making an appearance. Rumours focus on two countries it could take place – Japan or the UK. Since I live in one of those countries, of course I’ve got a bit of bias going for which I’d like to see, but I would be fine with either. Australia from Horizon 3 was a great driving experience, so I’m confident whichever country is used will be just as good. I’m seeing the rumoured new Fable game making an appearance here, even if it’s just a title announcement with a description of what the concept is for the game. 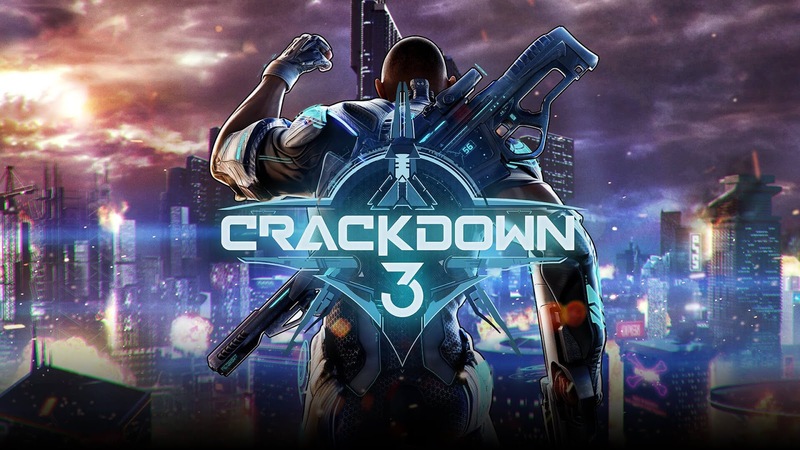 I’m seeing Crackdown 3 coming back into the spotlight. After not seeing it for a few years, it will be interesting to see how this project has evolved. I can’t say much else, other than either Halo or Gears of War also making an appearance. Microsoft do like to showcase independent developers, so I can see a number of ID@Xbox games making an appearance. Microsoft are also teasing a new Battle Royale experience in their E3 notes to go along with other unannounced games. It should be good to see what new things they have when they take the stage on Sunday-10, 13:00 PDT / 21:00 BST. Now, these two games I’m covering separate. 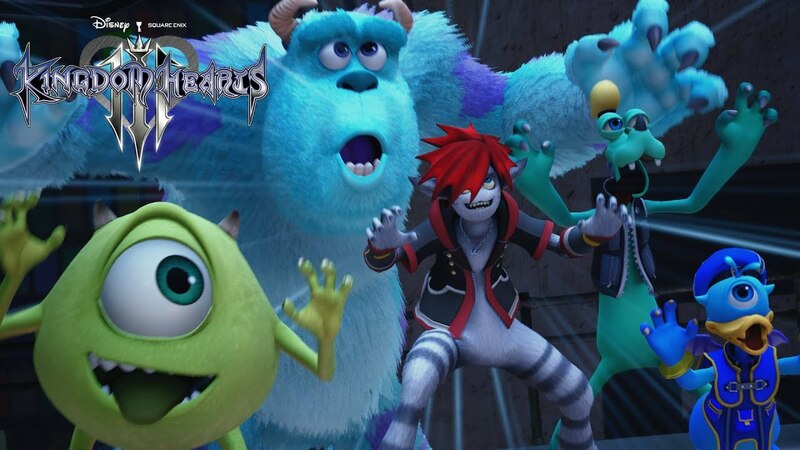 Square-Enix has a presence at E3 with its own conference, and it will be interesting to see what new things are revealed for Kingdom Hearts 3 during it. A few smaller things have made themselves known in May, along with gameplay demos in action, and it all looks as great as the trailers have been showing. There’s just one key announcement we need. The release date. The showcase of more gameplay would be good too, of both confirmed and unrevealed worlds. Also expecting some Dragon Quest from them, but Kingdom Hearts is what I’m there for - Monday-11, 10:00 PDT / 18:00 BST. Also here should be the Sonic racing game. We’ll finally be able to see what this is. I’ve talked ideas on this before, so I’m not going to reel them off here, but it should be good seeing what characters and worlds have been brought into the game, and what sort of gameplay it has. Team Sonic Racing possibly won’t be at any specific conference, but with the various show floor streams it’s bound to show up at one. Now, EA is an interesting one. It seems they’re pretty much abandoning Battlefront 2 by keeping it alive with smaller content updates. We’ll probably get a look at the last of those – considering it’s more than likely going to be the delayed Clone Wars stuff. 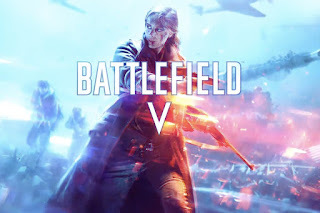 And with Battlefield 5 being released this year, and sounding like the most ambitious game in the series yet, I think I can understand why the former game has been left in the dust. That’s not to say we won’t see anything new for Star Wars. It’s been five years. I’m hoping the floodgates will open on new Star Wars not called Battlefront. Rumours of a Plants vs Zombies: Garden Warfare 3 sound interesting, and hopefully it will advance the series further, but if anything I’m wishing that a new one of these means DICE will stop using the mechanics of the series for Battlefront. Battlefront was created from your own Battlefield series DICE. Why are you not understanding that core principle? You can still differentiate the two while using the same core mechanics. EA start this E3 off on Saturday-9, 11:00 PDT / 19:00 BST. Ubisoft have confirmed their games – barring true unannounced stuff – for this year. It’ll be interesting to get another look at Beyond Good and Evil 2, as I found myself curious about that one. I was also curious about that Starlink game. It’s an action-adventure game where exploration of planets is present. Exploration is based on flying through space in starships, which is where the toys-to-life aspect comes in. We’ll see what has become of that aspect of the game, but I hope it doesn’t affect it too much like certain other toys-to-life examples. I’m hoping The Crew 2 makes an appearance, just to get people hyped for its release later in the month. For Honor, Transference, The Division 2, and Skull & Bones are also confirmed, but only the last of those interests me. Sea of Thieves offered a more explorative option of the pirate life. Let’s see if the more combat-focused one can keep me interested. We'll see if it does when Ubisoft reveal all Monday-11, 13:00 PDT / 21:00 BST. Sony are showing the new Spiderman game and more on Monday-11, 18:00 PDT / 02:00. Bethesda is also here, and having been forced to announce one of their games early due to a leak, I'm hoping that isn't all they have to offer when their time to shine comes along Sunday-10, 18:30 PDT / 02:30 BST.